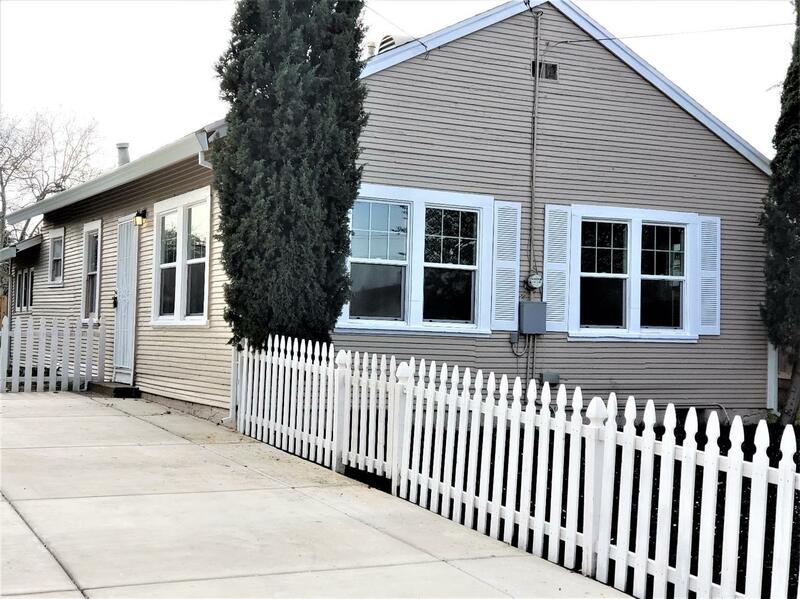 Incredible Deal..Remodeled..Move-In-Ready. Make it yours! You won't find a much better deal in that price range for a remodeled home over 1000 sqft. Huge Lot with many possible Options. First Time Home Buyer, Investor or a Small Family Starter Home. Plenty of parking spaces, possible RV parking.Kitchen & Bathroom are completely remodeled. New laminate flooring. New and newer Dual Pain Windows throughout the house. Good Roof. New interior and exterior paint. Only a few min to the freeway. Must See! It won't last long for this price.